High-quality bearing design uses high-speed and high-precision bearings. Prevents dust from entering the dust-bearing bearing and extends its service life. 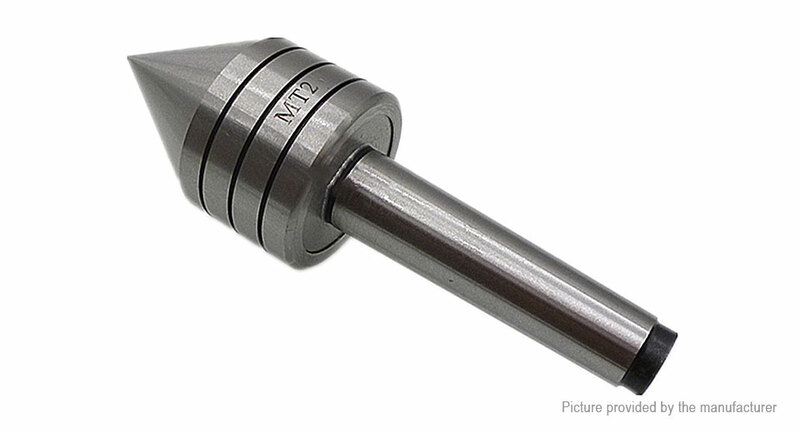 Suitable for lathes under moderate load conditions. Good balance and effective steering. Suitable for supporting your work at the end of the tailstock lathe.